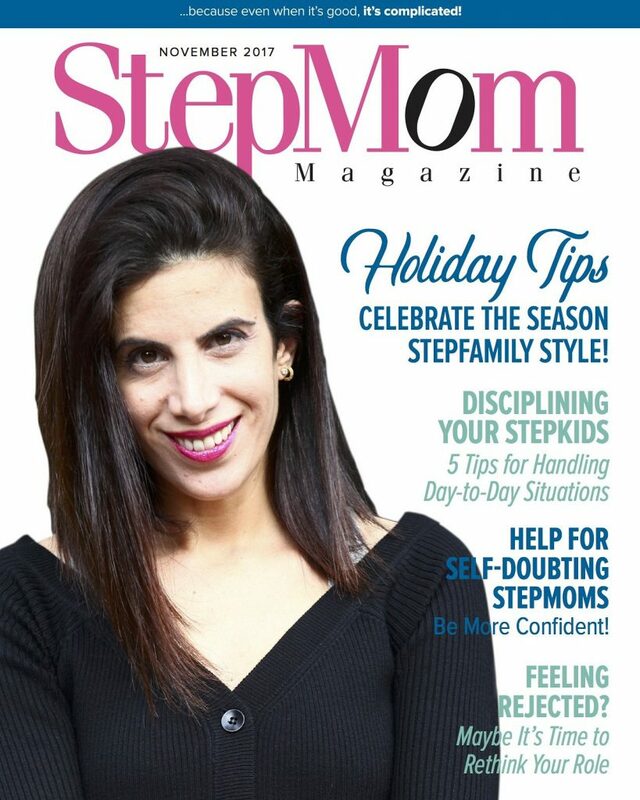 I am honored to announce that The Stepmom Project is highlighted in the November issue of StepMom Magazine. I’m especially excited because StepMom Magazine is one of my favorite resources for stepmoms and stepfamilies. You can subscribe to StepMom Magazine here, download the November issue, and start reading it today!